Beautiful courtyard entrance, with access to 2nd downstairs bedroom. Soaring 18' ceilings in family room and kitchen set the tone for this open concept layout. 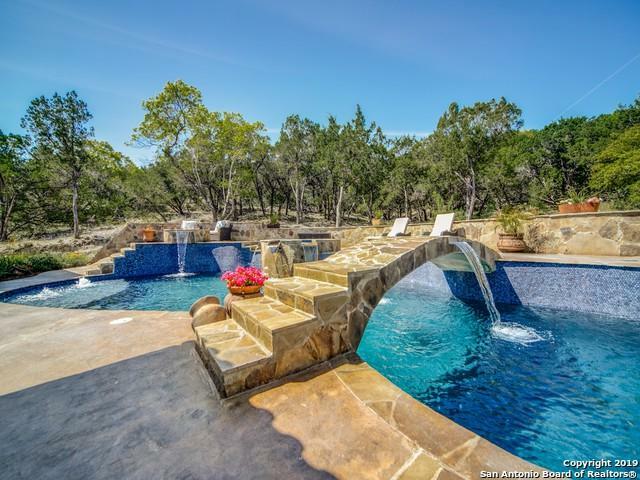 Expansive custom pool w/ water features for both the bridge and fire pit, & the pool is like nothing you have seen before. 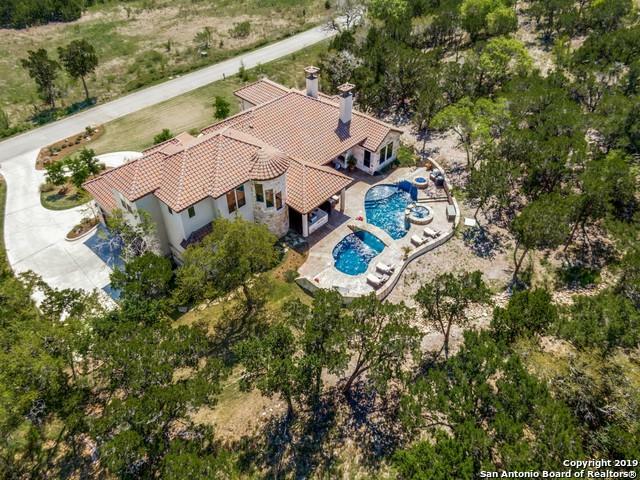 100 year old engineered reclaimed elm wood floors, travertine, exotic granite, creama marfil marble, & tabarka tile are just some of the features of this special home. 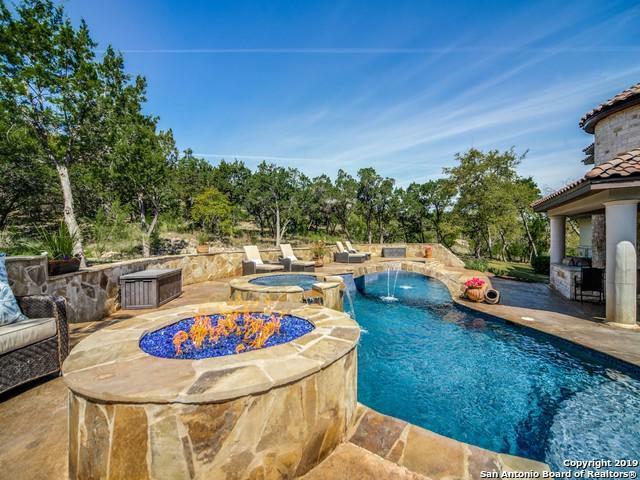 Listing provided courtesy of Micki Anzaldua of Realty Associates.